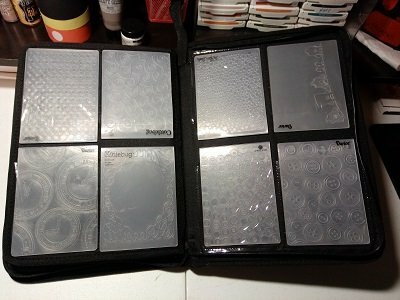 Trying out a new way to store my embossing folders. 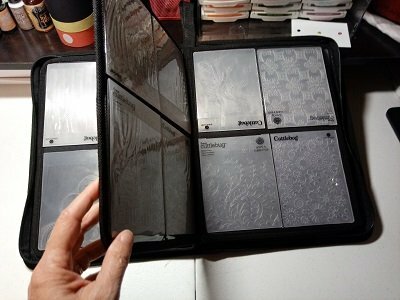 I find I’m not using them very often because I have them stored in a little box that is a little hard to flip thru them. 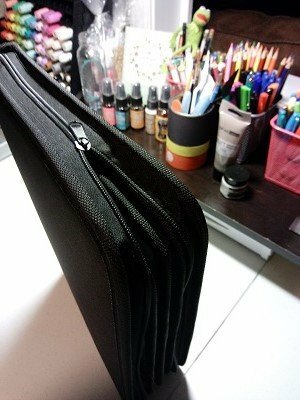 Bought this new case from Michael’s Recollections to hold my folders. 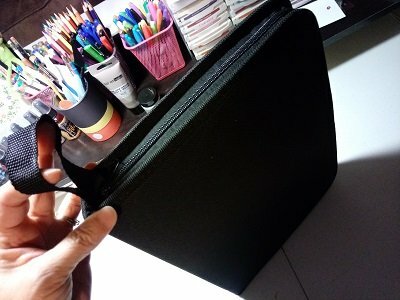 It has 40 clear pockets, black background, and has a zipper closure. It holds 40 and I have 42, of course! It was only $14.99 and I had a 40% coupon. I’m hoping that since I can easily take them to crops and better flip thru them, that I will use them more! We’ll see! 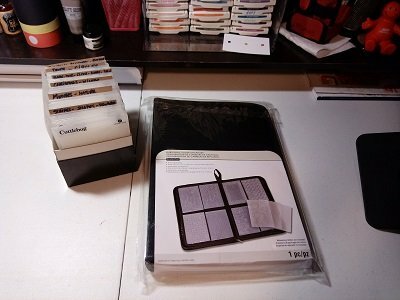 Embossing folders are used to make an impression on your paper or cardstock. They come in various patterns, puppy prints, circle, stripes, flowers, etc. 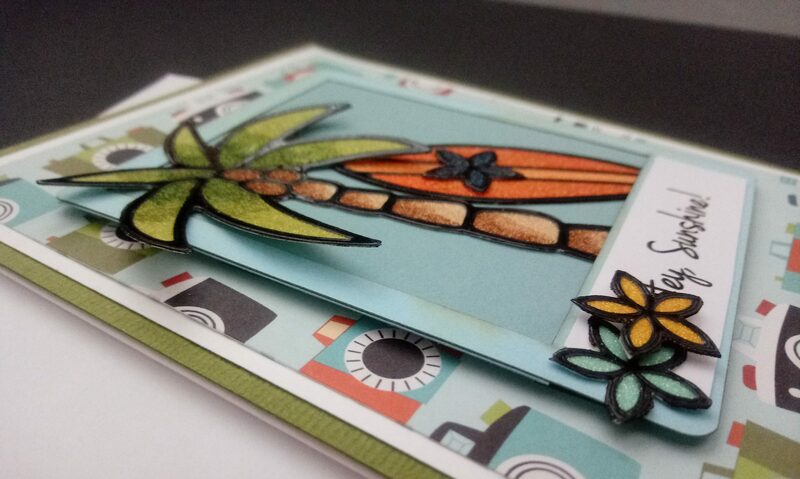 You can place you cardstock in the folder, then run thru your big shot or Cuttlebug. You can leave them plain, or add some ink or color to them. There is a raised side and a de-bossed side, and you can use either side. 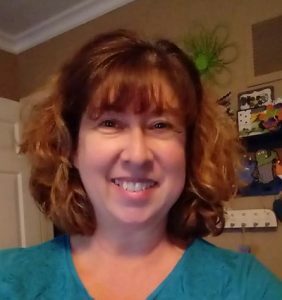 Next PostNext Brother ScanNCut instead of Stamp Dies!